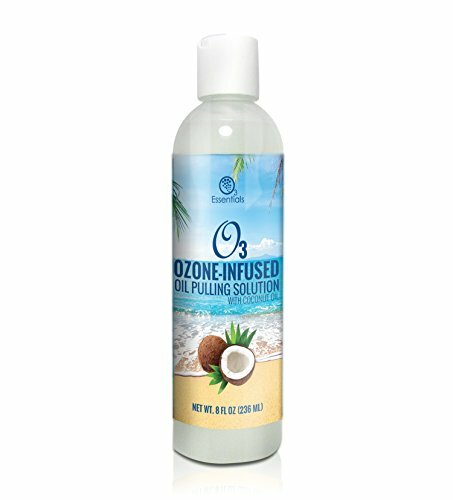 O3 Ozone-Infused Oil Pulling Solution 8oz (Ozone-infused for EXTRA cleansing power) O3 Essentials Coconut Oil Pulling - Mouth Rinse cleanses, refreshes and maintains your best oral health and hygiene. 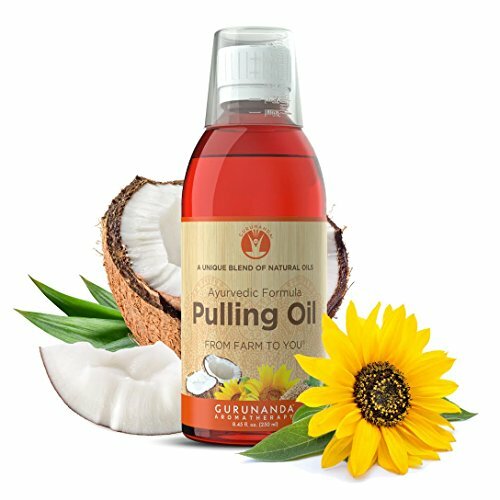 Oil pulling comes from Ancient Indian Aryuvedic medicine practices to cleanse, detoxify and nourish gums, teeth and mouth. 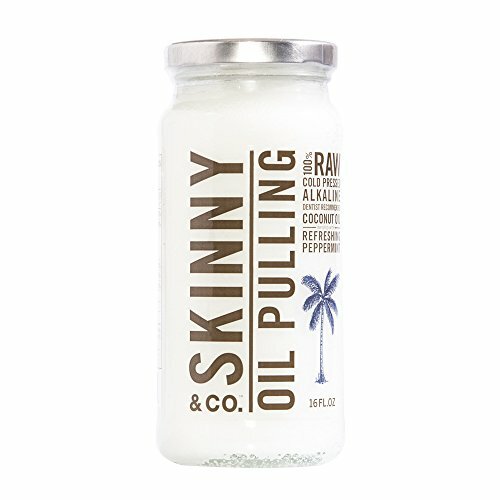 Oil pulling means swishing, pulling and pushing 1-2 teaspoons of our Coconut Oil-Pulling Mouth Rinse through teeth and gums for 5-20 minutes. It's a great way to practice facial yoga and work out your facial yoga and work out yuor facial muscles. The mixture becomes thicker as it collects toxins. Remember to simply spit it out. 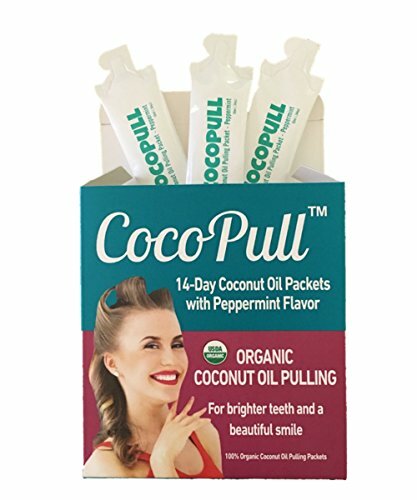 Use one or more times a day to achieve and maintain whole oral and whole body health. We recommend using our companion product, OraJuvenate Cleansing Dental Cream for complete oral health and hygiene protection. 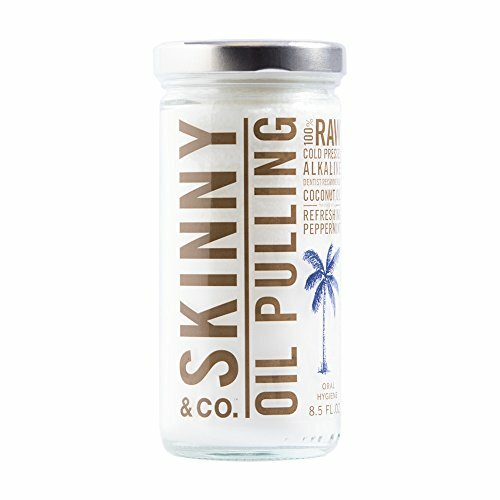 O3 Coconut gels when it's cool. Simply place in warm water to liquify. 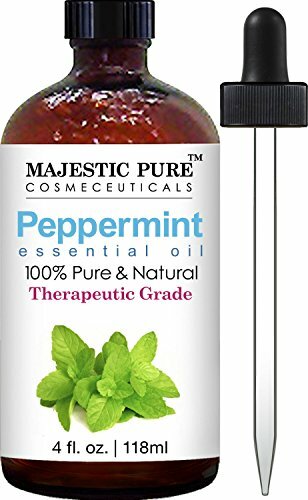 Peppermint Essential Oil - Large 4oz + Glass Dropper + Roll-On Bottle, 100% Pure Therapeutic Grade, Natural Relief for Headache, Nausea, Pain, Congestion, Repel Mice and Insects, Promote Hair Growth! 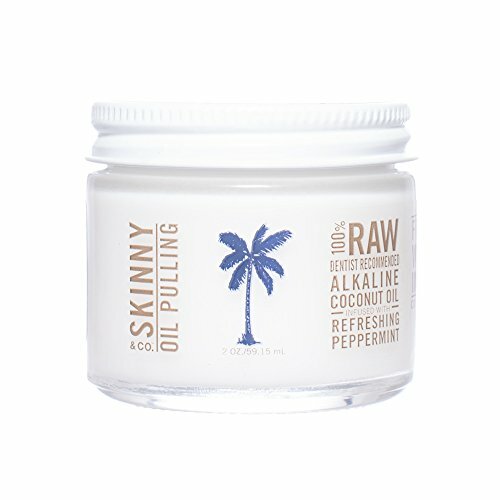 Skinny & Co's premium Lip Balm is formulated using our age defying patented NutraLockTM technology which locks in moisture helping to reduce fine lines and wrinkles around your sensitive lip area. 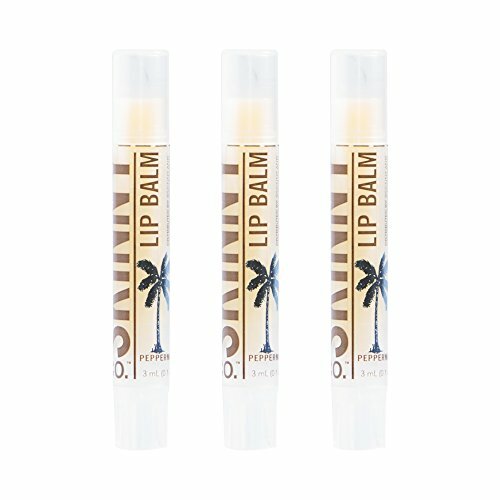 We take our one of a kind 100% RAW Skinny Coconut Oil, blend it with sustainably sourced unprocessed beeswax and cocoa butter, then add therapeutic grade peppermint oil and a touch of vitamin E. Replenish your lips with this vitamin rich and nourishing lip protectant. 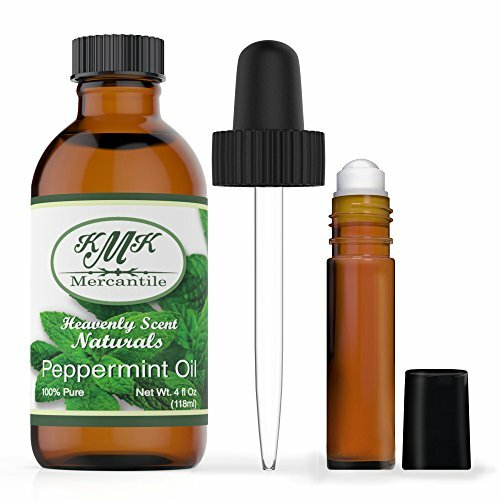 Apply to dry and chapped lips as needed to achieve fuller, hydrated, beautiful lips -naturally!